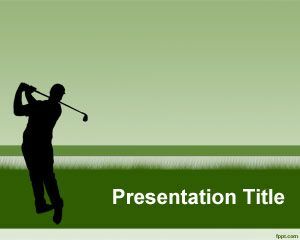 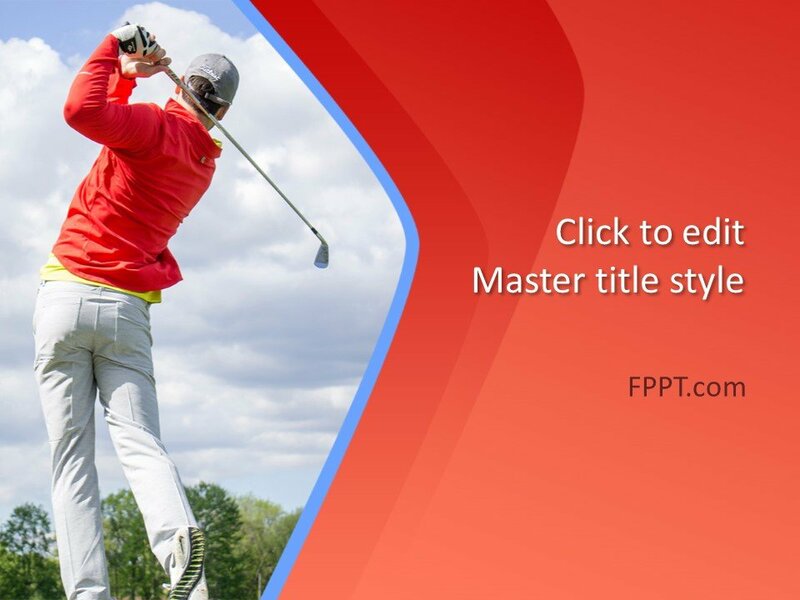 Golf PowerPoint Template is a free sports PowerPoint template slide design that you can download for golf tournaments and golf presentations. 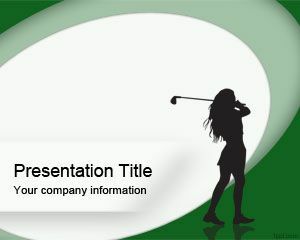 This free golf PPT template has a professional golf player performing a golf swing. 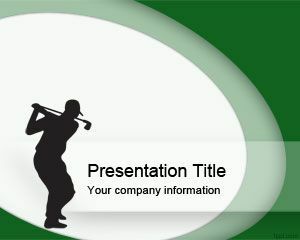 You can download this free golf PPT template slide design for your presentations in PowerPoint. 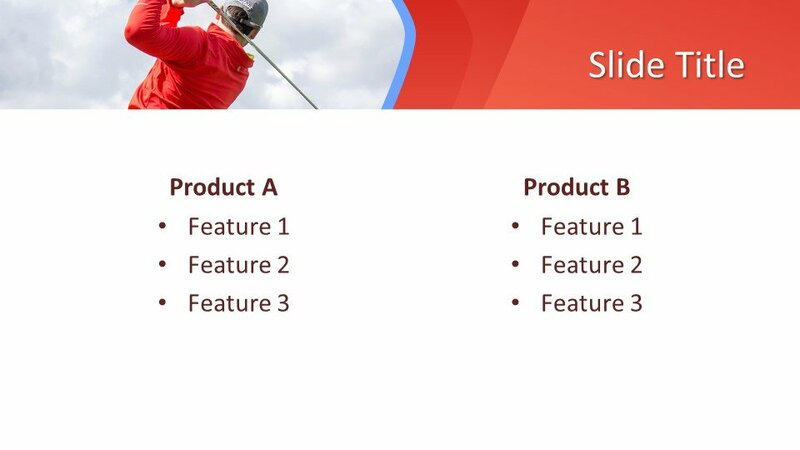 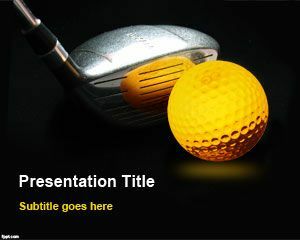 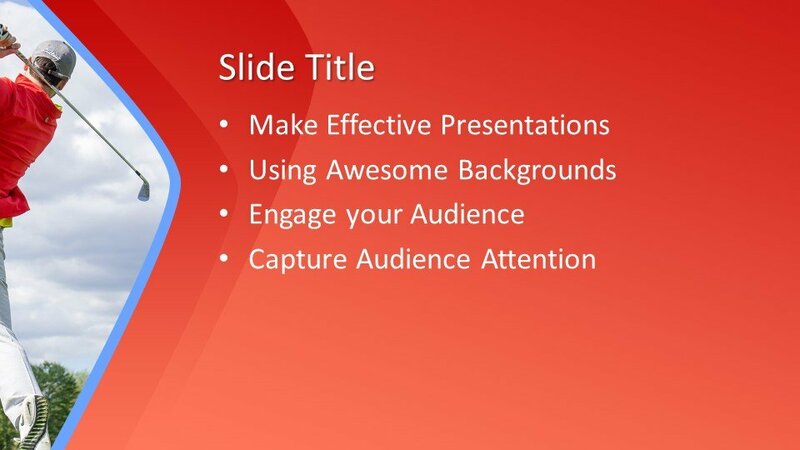 Free Golf PowerPoint template can also be used for presentations related to PowerPoint and other free presentation templates. 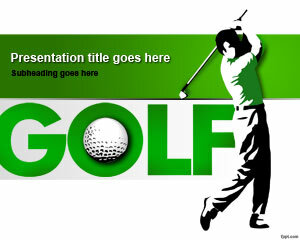 Download free golf PowerPoint template for presentations on sports and golf lessons. 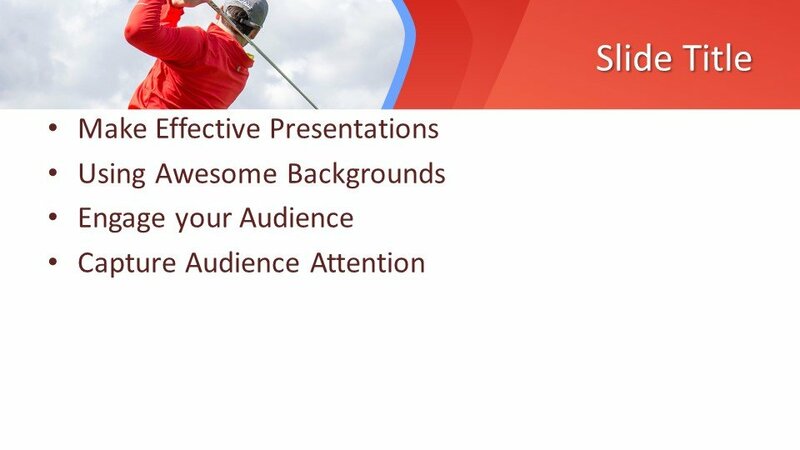 You can also learn how to play golf with PowerPoint slides and templates for players. 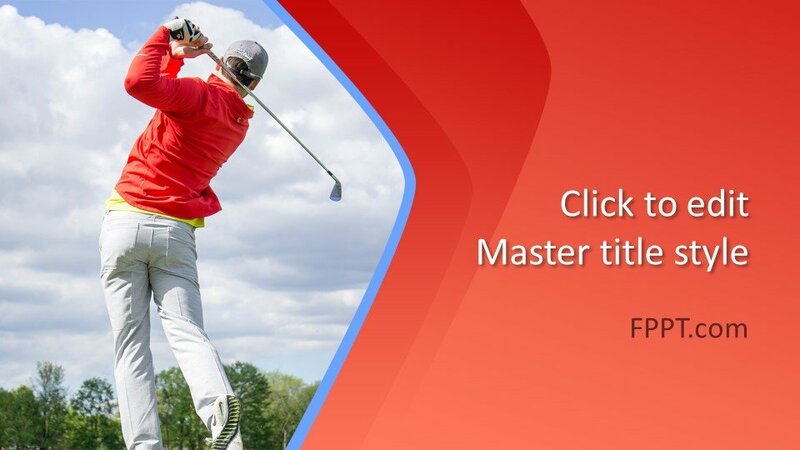 This free golf PowerPoint template is compatible with Microsoft PowerPoint 2010 and 2013 and you can download this or any other golf PowerPoint templates.